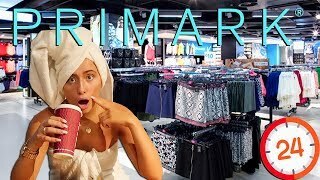 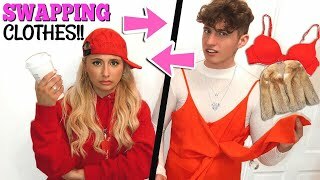 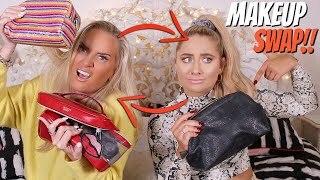 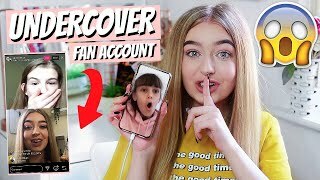 14:01 I Swapped Outfits With My Brother In Public For 24hours!! 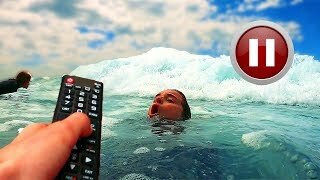 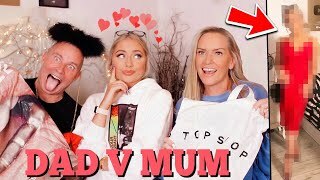 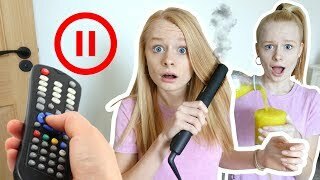 19:18 Pause Challenge With My Family For 24 Hours! 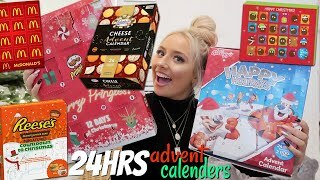 12:11 I Only Ate Advent Calendars For 24hours! 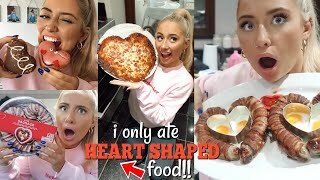 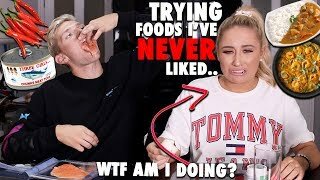 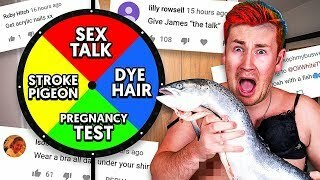 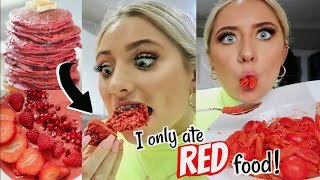 12:36 I Only Ate Red Food For 24 Hours Challenge!!! 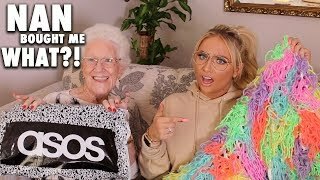 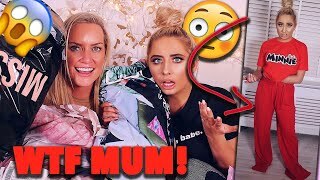 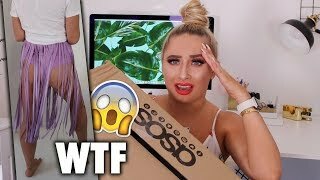 09:28 My 75 Year Old Nan Buys My Asos Outfit!! 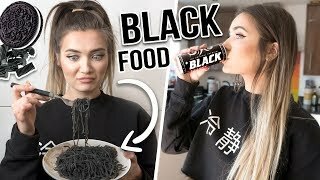 15:54 I Only Ate Black Food For 24 Hours Challenge! 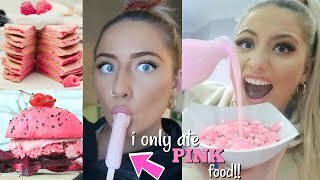 13:41 I Only Ate Pink Food For 24 Hours Challenge!!! 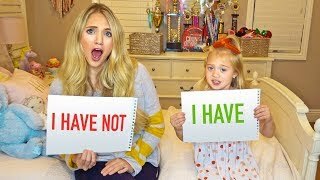 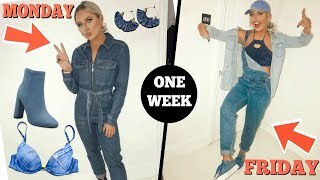 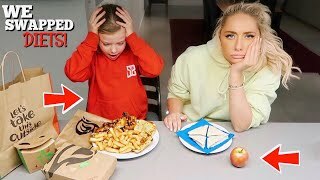 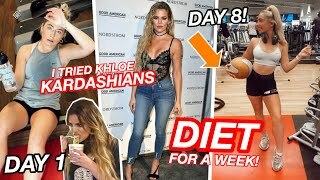 16:28 I Swapped Diets With A 7 Year Old For 24hours!! 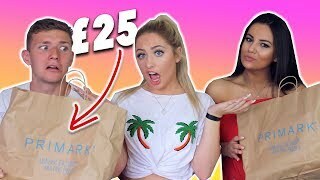 08:59 I Only Wore Neon For 24 Hours!! 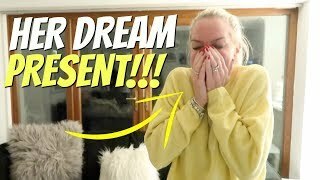 Page rendered in 1.2481 seconds.